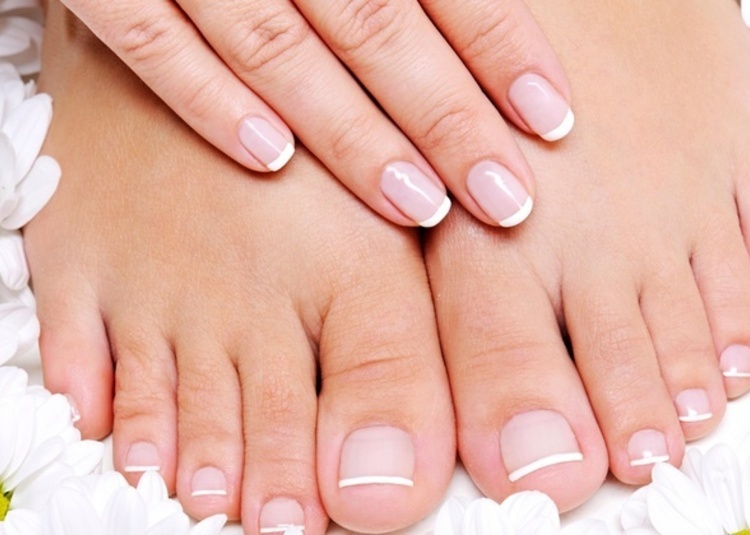 Win a FREE Mani Pedi* Click & Claim! Don't miss your chance to Win a FREE Mani Pedi this FRIDAY! Enter for yourself OR give it to your Friend, Wife or Mom! 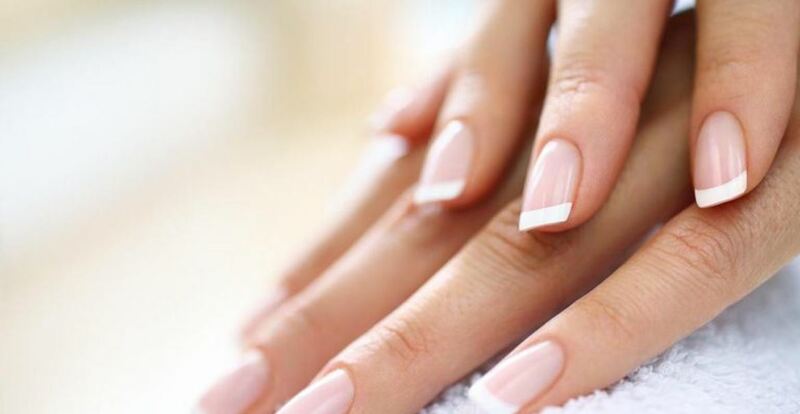 Who wouldn't love a FREE Mani Pedi? It is as simple as CLICK & CLAIM! *A winner will be randomly selected on Friday, Jan. 26th. No Purchase is required to enter.